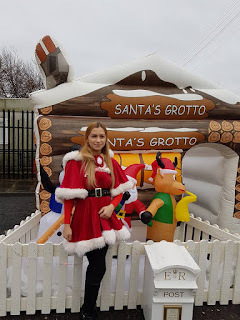 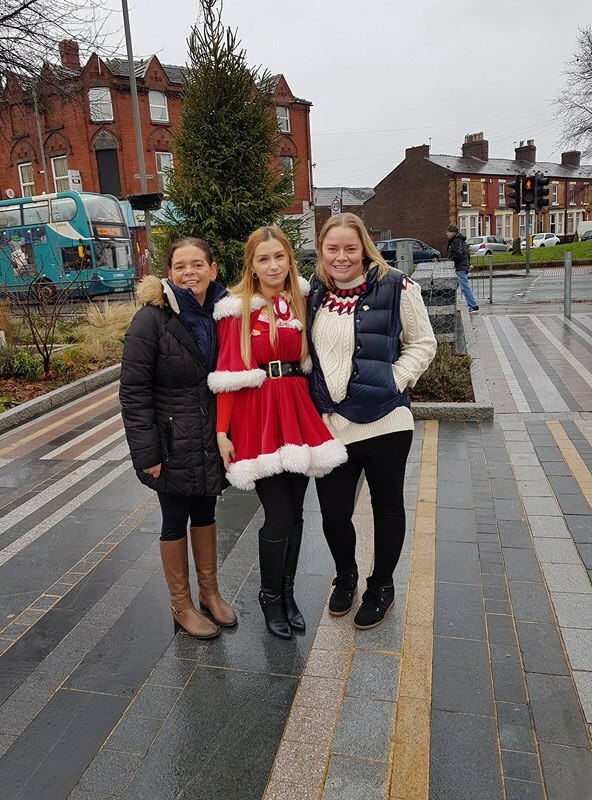 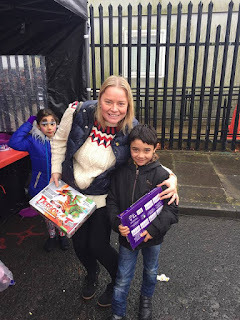 L8 Living Sustainably: We share the "Christmas feeling"
We share the "Christmas feeling"
Christmas is here and we want all the children from Toxteth to know this. 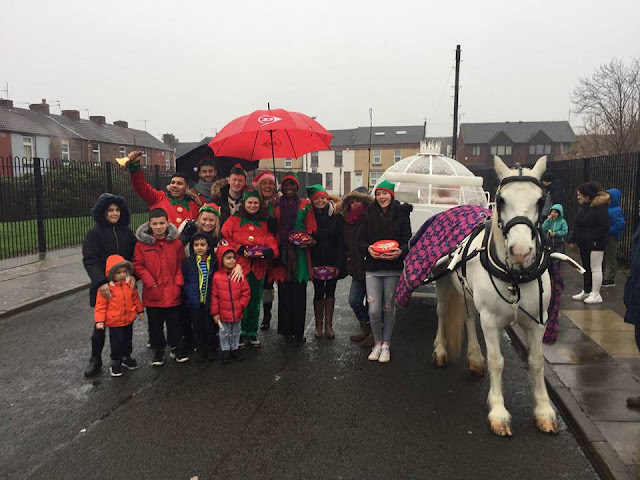 On 17th of December together with Youth Services was organised an event in Smithdown Road area. 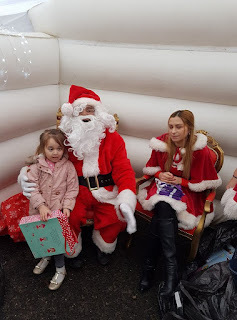 Children were very happy to receive Santa Claus. 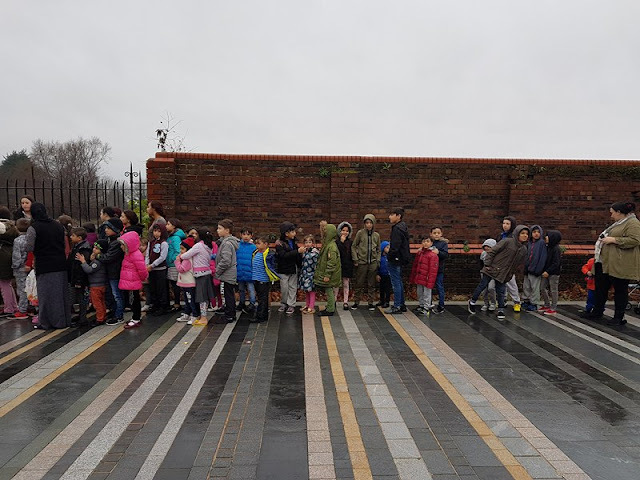 The carriage was fallow by 70 children were they arrived with their parents in Tiber Square. Santa received the children in the grotto with a present and an opportunity to make a photo together with him. Was a wonderful day were we realize that if we are a small group but with the same dreams we can bring a community together and in one day to forget that they come from different backgrounds and they can enjoy the holiday here in Liverpool.